This December we will be in store at our luxury atelier pop up shop. In the run up to Christmas we will be at Gallery 40 in Brighton, showcasing both our signature pieces and new collections. We will be in store alongside Sophie Darling, who makes hand printed, bohemian street wear, and Holly M Leather, who makes handmade leather handbags, purses and accessories. You can keep up to date with news about the shop via our Facebook page. The shop opens its doors on the 12th December and will be open daily until the 24th December. 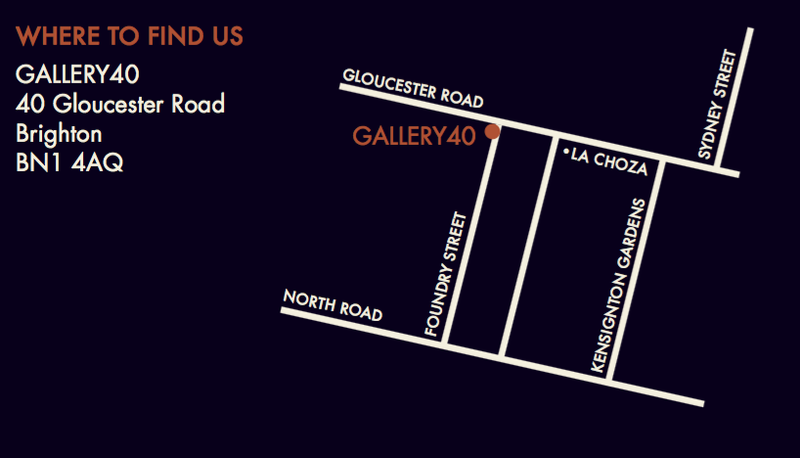 The location of the shop is Gallery 40, 40 Gloucester Road, Brighton, BN1 4AQ.